Last week’s news about Amazon purchasing Whole Foods has left consumers in a tizzy. On the one hand, it will make high quality food even more accessible. On the other hand, as is always the case, it presents new problems to be addressed. One of these issues centers around the proliferation of shipping boxes. Americans love affair with online ordering has dramatically increased the amount of cardboard boxes making their way to our landfills. San Francisco is known for many things, the Golden Gate Bridge among them. But its San Francisco’s recycling efforts that have brought this amazing city into the national spotlight. In 2002, the City by the Bay passed legislation that set a goal of diverting 75 percent of its waste from landfills by 2010 and achieving “zero waste” by 2020. And so began its composting and food waste collection program. For a large percentage of Americans, recycling is fast becoming a way of life. 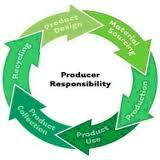 More households are participating in home recycling and businesses are slowly making the shift as well. Even so, there are still communities – including the one I recently moved to – that still don’t have curbside recycling. Hoverboards captured the American imagination more than 40 years ago. The reality hasn’t quite lived up to our expectations, however. Numerous stories of hoverboards catching fire have spread across the news. This has often been due to the overcharging of the boards’ lithium ion batteries. Still, concerns for safety abound. Dart tells New York City’s Mayor – Don’t landfill polystyrene, let’s recycle it! The nationwide movement to take the pressure off our landfills just got another ally. 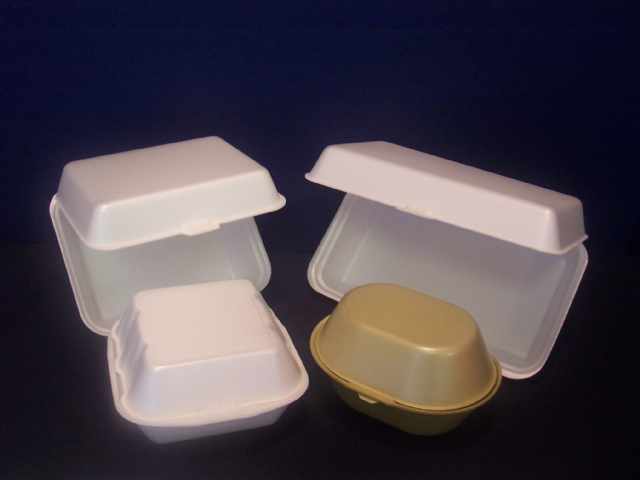 Dart Container Corp. – a leader in the polystyrene foodservice product industry that I’ve been writing about since 2009. Dart’s President Jim Lammers recently released a video aimed at New York’s Mayor Bill de Blasio, urging him to recycle, not landfill, the city’s styrofoam.